In this section you can find all the resources developed in the framework of the project. Policy briefs and layperson briefs on adolescent young carers’ profiles, context and interventions (one at EU and 6 at national level). Layperson briefs on project methodology and evaluation results (one at EU and 6 at national level). Manual for stakeholders (service providers, practitioners, school teachers, journalist, media, policy makers) with an overview of the situation and challenges facing AYCs across Europe. This repository will be populated with scientific and policy evidence on multidisciplinary approaches to support young carers in Europe, available to all, from policy makers and scientists to local interest groups. 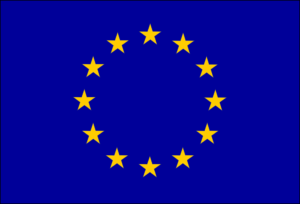 It builds on the Eurocarers repository, where a special tag called Me-We has been added. 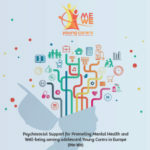 The evidence collected through the Me-We Project will have this tag, so that the Project related results can easily be found.